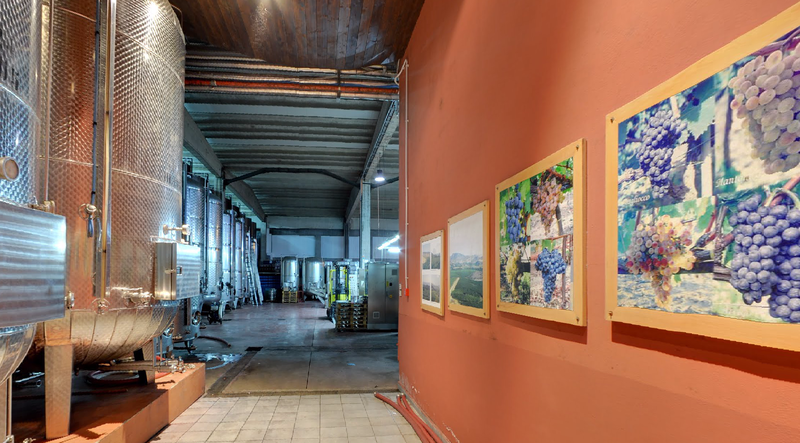 Our friends at Sovereignty Wines have been doing a great job keeping us in Italian wines we’ve never had a chance to taste before; here’s a varietal you probably haven’t heard of before, but you definitely need to consider if you can find it–gaglioppo! It’s a sangiovese cousin (I had to look this up as I hadn’t heard of it either!) that grows well in the dry soils found in the toe of Italy’s boot. The version we had tonight was named for the town where it hails from (Ciro), via Cantine Librandi. We love it! It has the clarity and color of a Brunello, but is very cost effective at $11 a bottle, and definitely tastes like a full bodied southern Italian red. Ciro is located on the Ionian coast, on the ball of the foot of Italy’s boot. You can see why much of this region reflects a strong Greek influence. As you drill in a little closer you can see where Librandi is located, and imagine Greek sailors landing here a couple millennia ago. 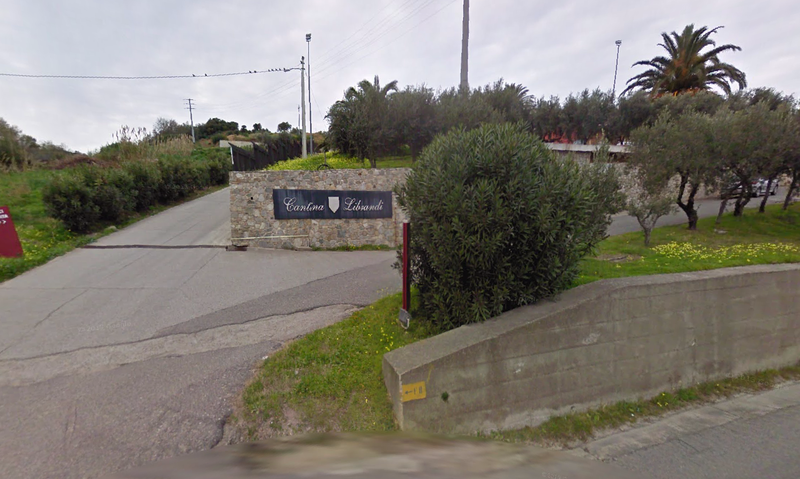 Cantine Librandi is found on the hillside overlooking the port. 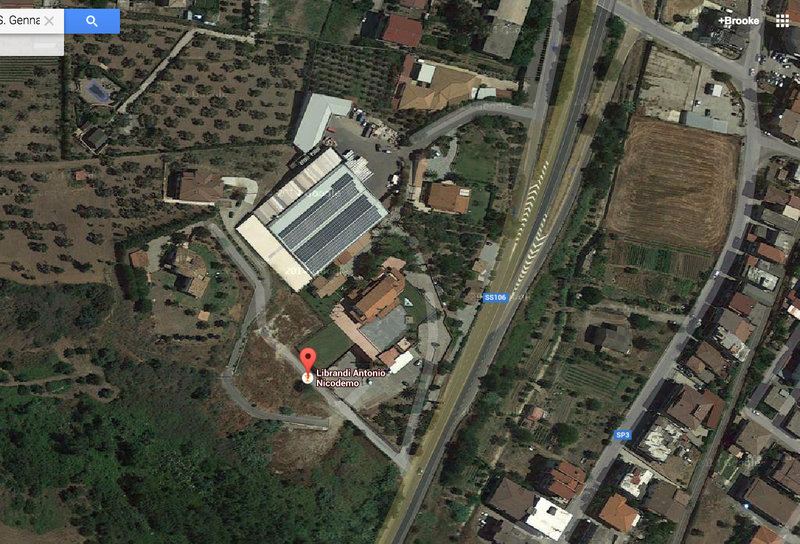 Librandi sources all of its grapes onsite here in Ciro. Street view shows us the entrance, looking welcoming. It’s a bit of a haul to get here for the typical Rome/Florence/Venice traveler, but I sense it’s well worth it! What a lovely spot in a part of Italy that everyone should see once. Where the magic happens–beautiful bronze tanks and artworks adorning the walls. Yes! 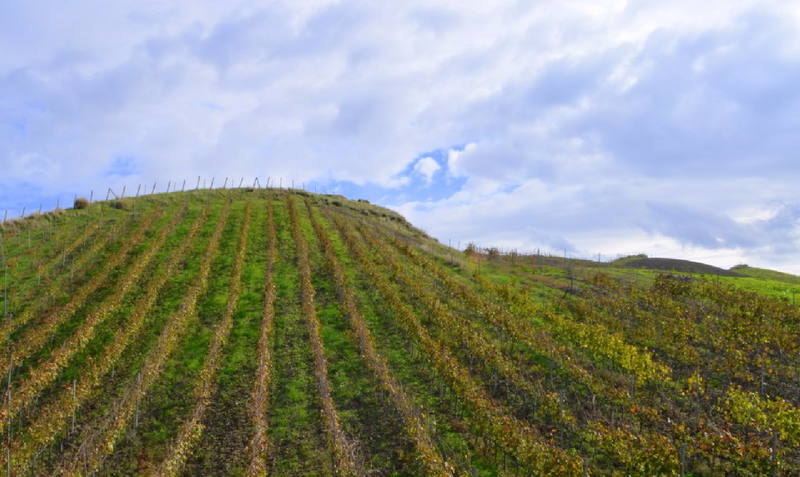 Imagine sipping Ciro and looking out at these hills on a fall afternoon; the current fall special is a Northern Italian experience, but in coming years we might just have to do the same for the south.